Adgate advertising – this is basically the gates that you have to put your ticket through or where you present your bankcard/Oyster card. Again as every customer has to go through the barriers to travel this type of ad gets a lot of attention and exposure. 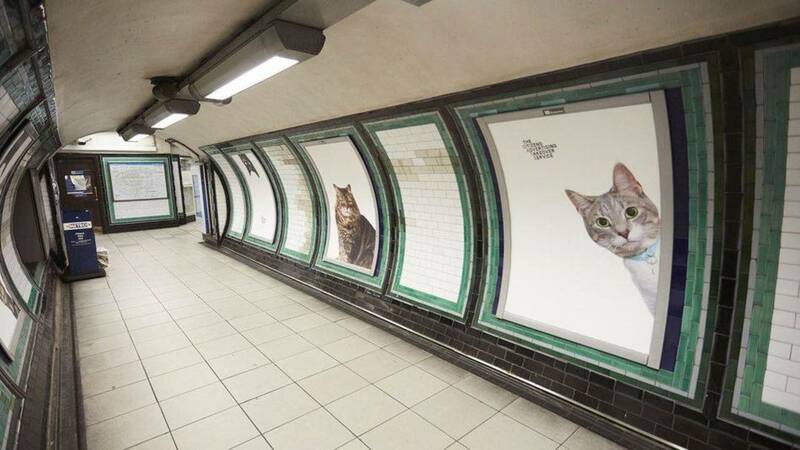 This form of advertising is a popular form of underground advertising, it is also commonly teamed with advertising at other train stations - https://www.promo-media.co.uk/type-of-ads/train-station/cheshire/ - where commuters may be travelling into London from outer areas. 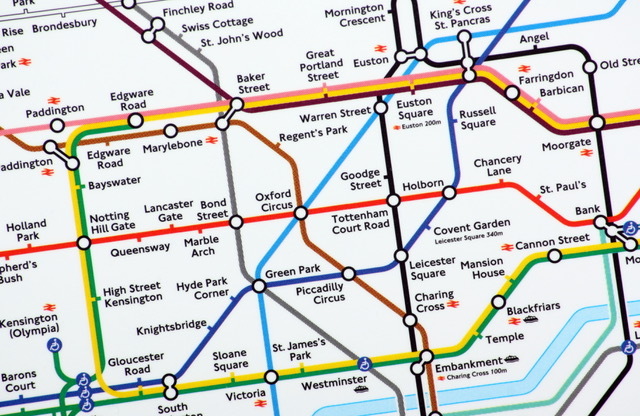 Lots of major national and international companies advertise on the tube (including car companies, supermarkets, clothes, fashion and luxury brands - https://www.promo-media.co.uk/projects/luxury/cheshire/) - whilst small local companies also choose stations nearby to target people in their neighbourhood (local hairdressers, independent bars, cafes, gyms, restaurants etc.). This can be done for companies in Cheshire who want to push their company in the capital!